OjO: Both the Mono and Stereo versions of the 1970 US Fania Records 1st Cloud label variation Repress "WILL NOT HAVE" Pacheco and Masucci credited on the labels, or have any info printed on the right side of the record label spindle hole. 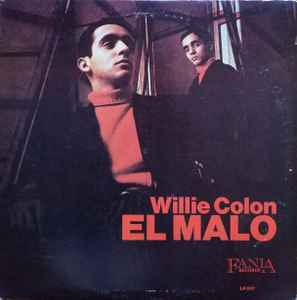 All Reissues "WILL HAVE" Pacheco and Masucci credited on the labels, and "WILL HAVE" info printed on the right sides of the record label spindle hole. Why is anyone selling this for $80??? I just got it for $15 at Record City in Brooklyn NYC. Also, great record! This was his debut LP.